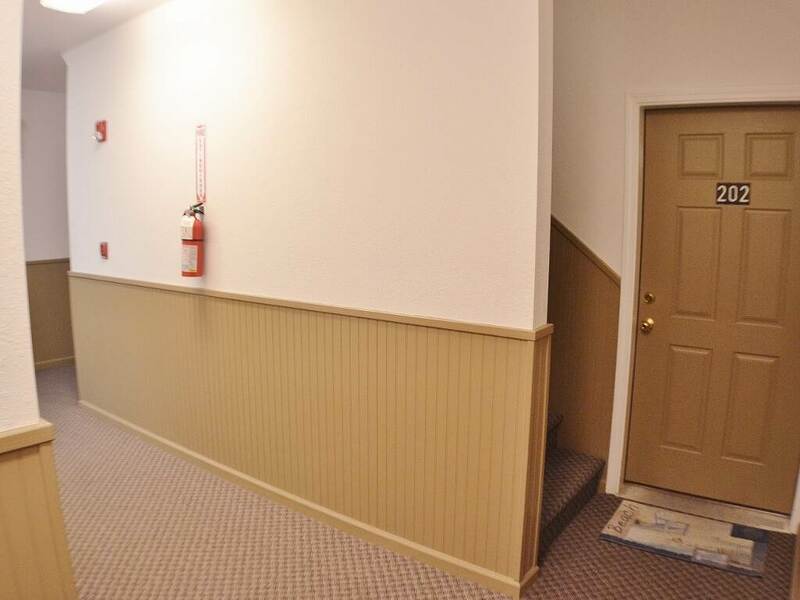 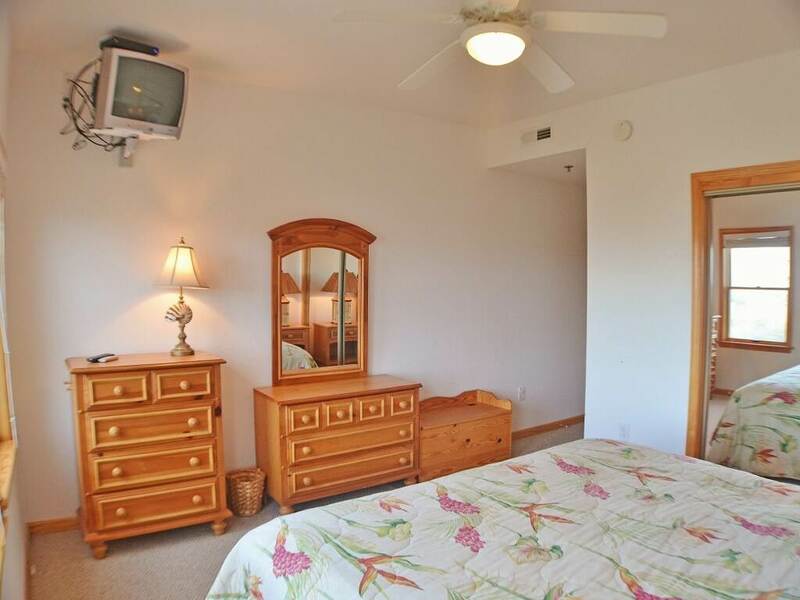 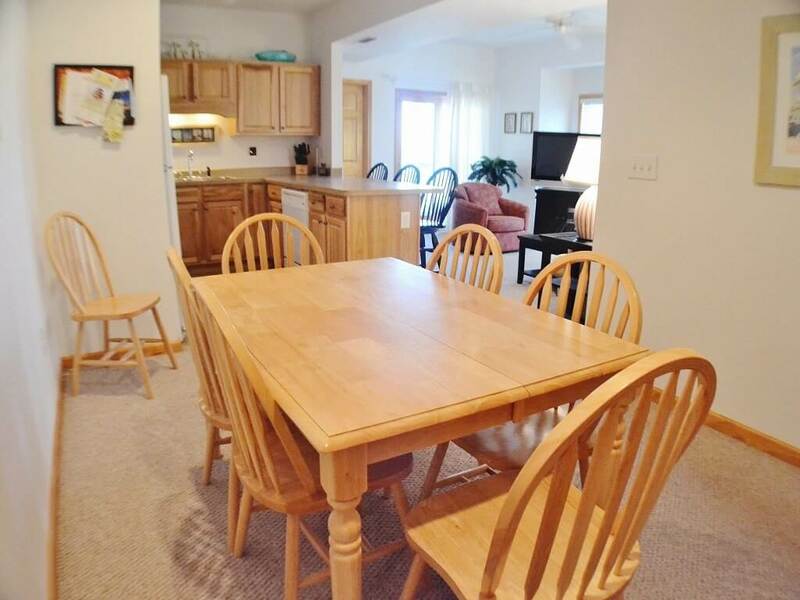 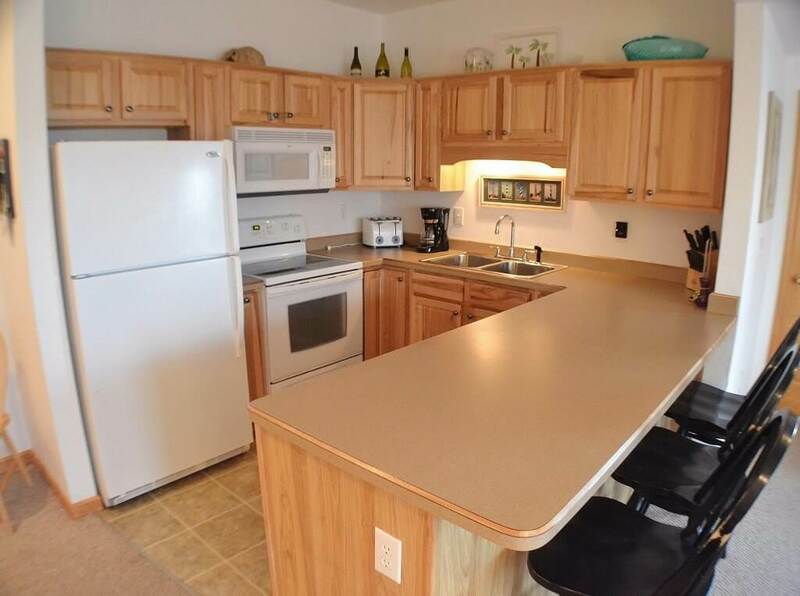 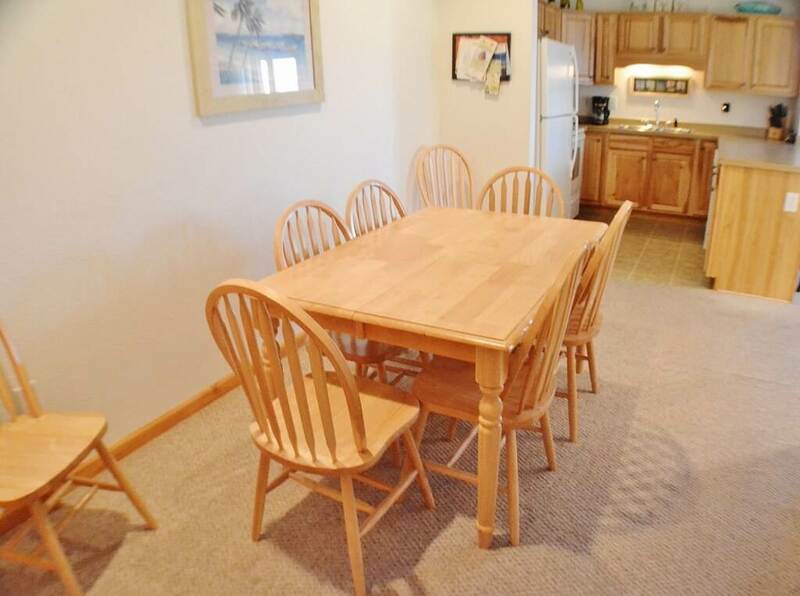 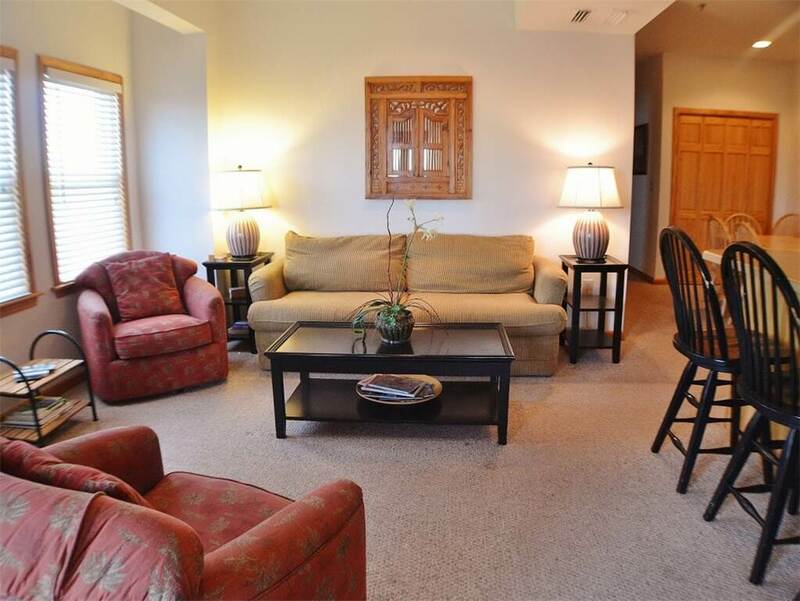 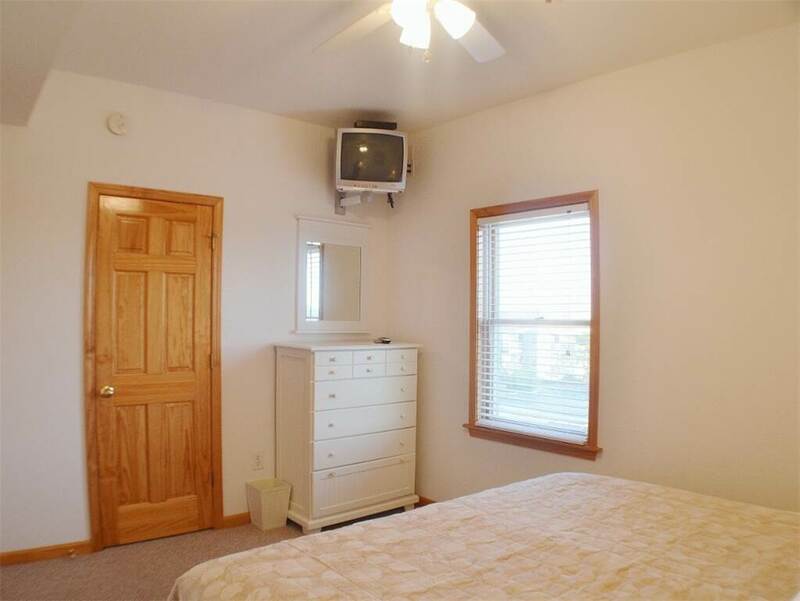 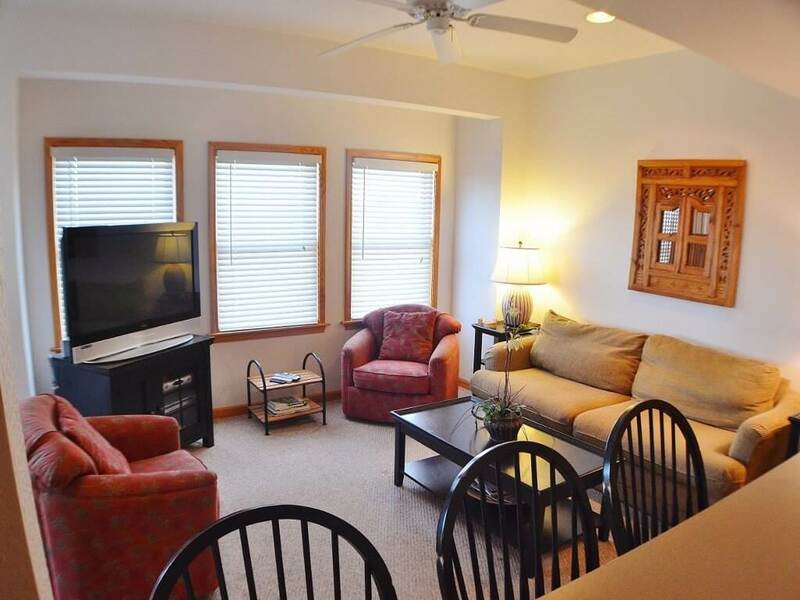 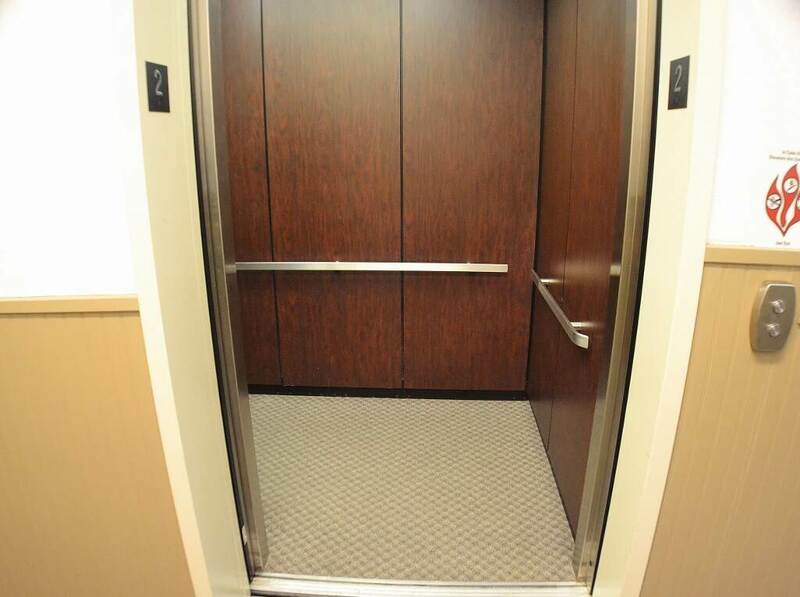 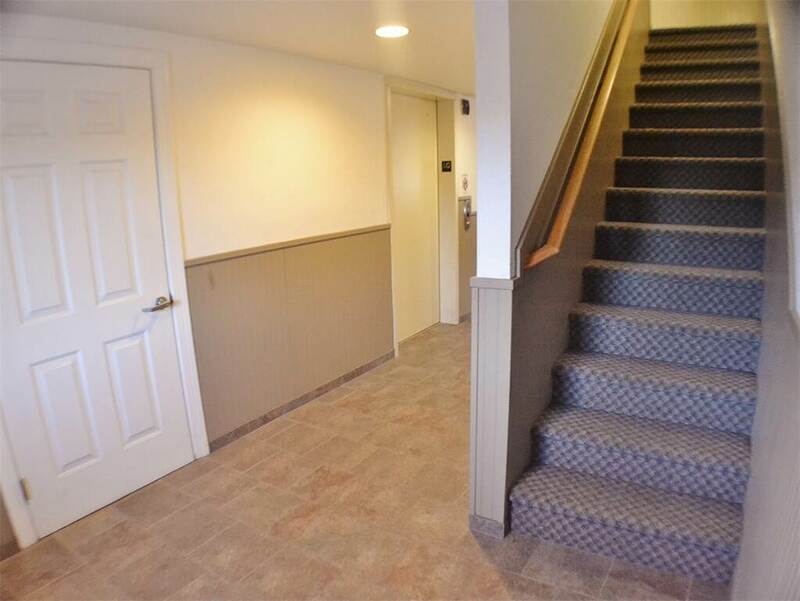 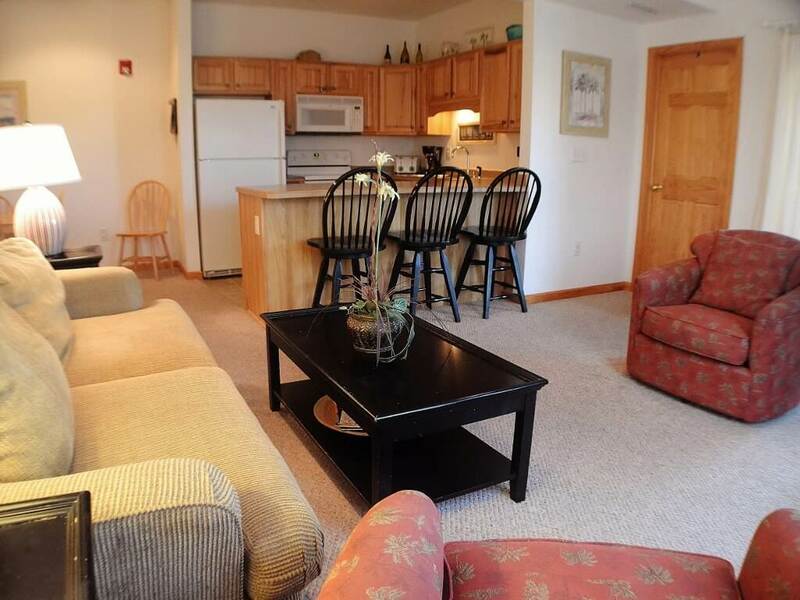 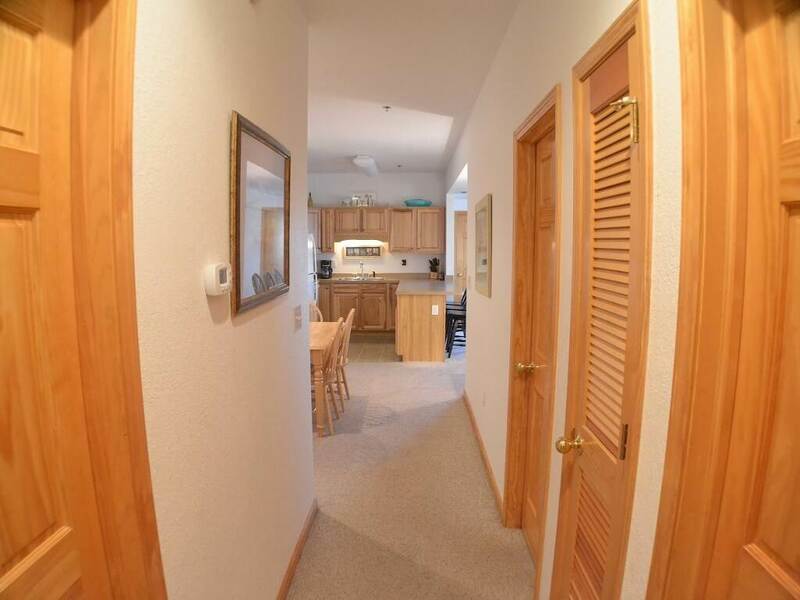 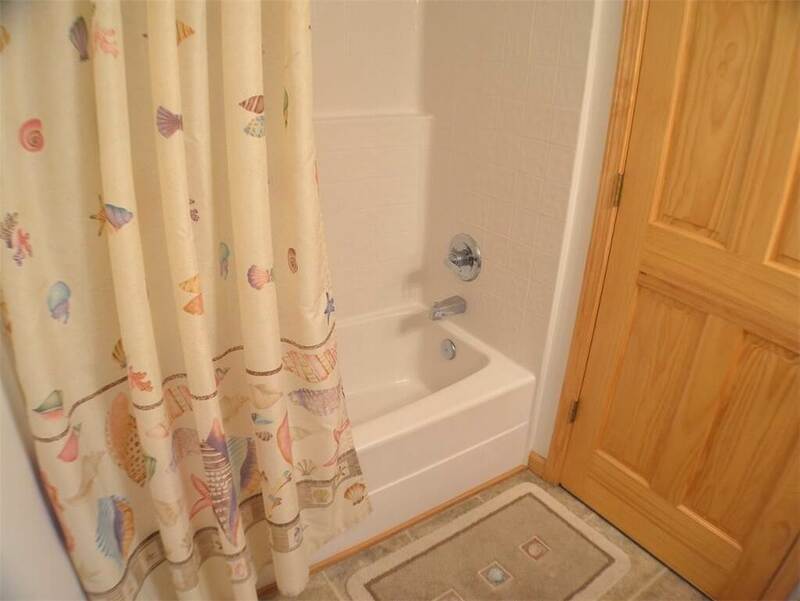 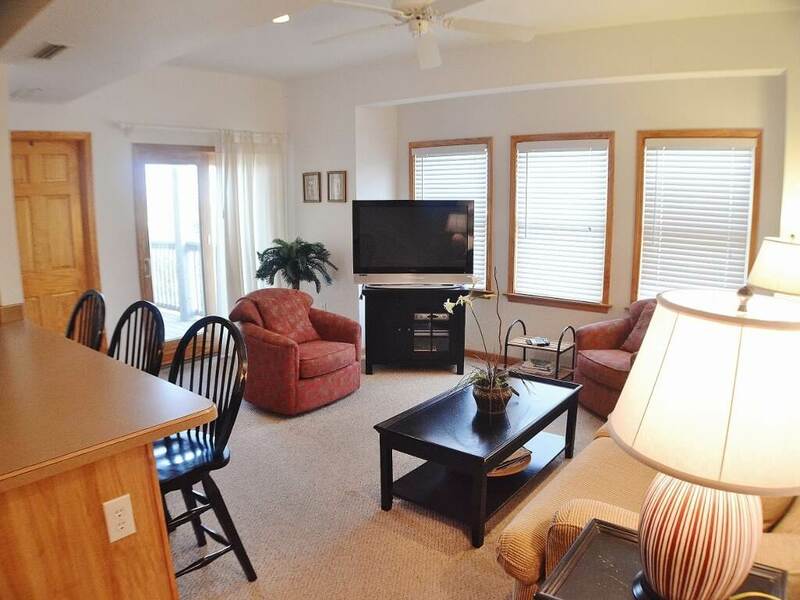 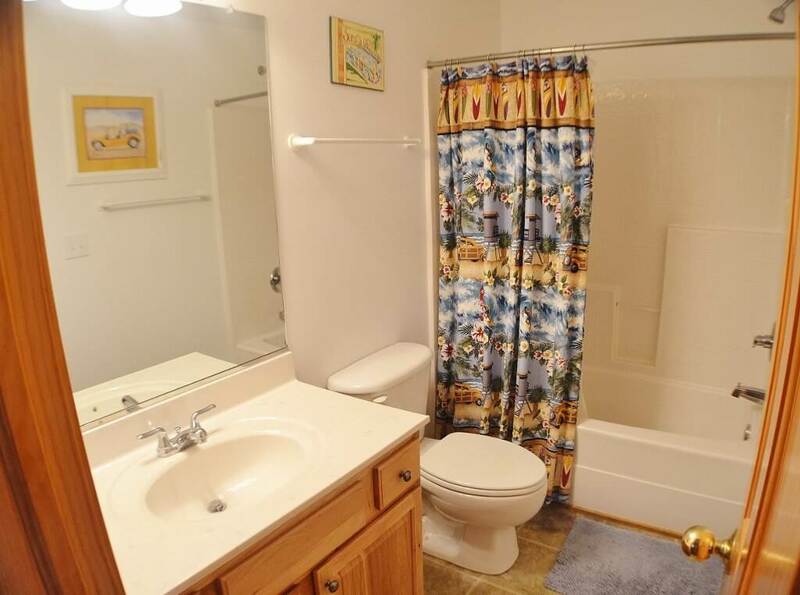 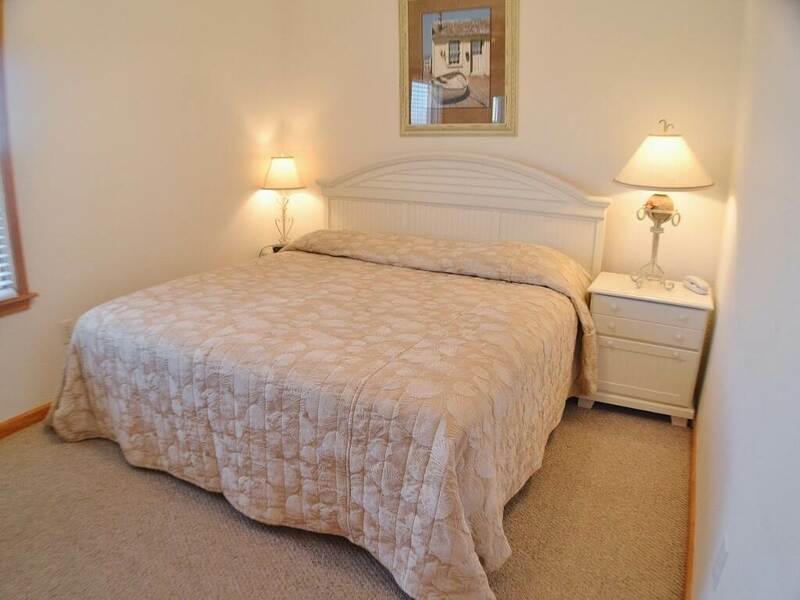 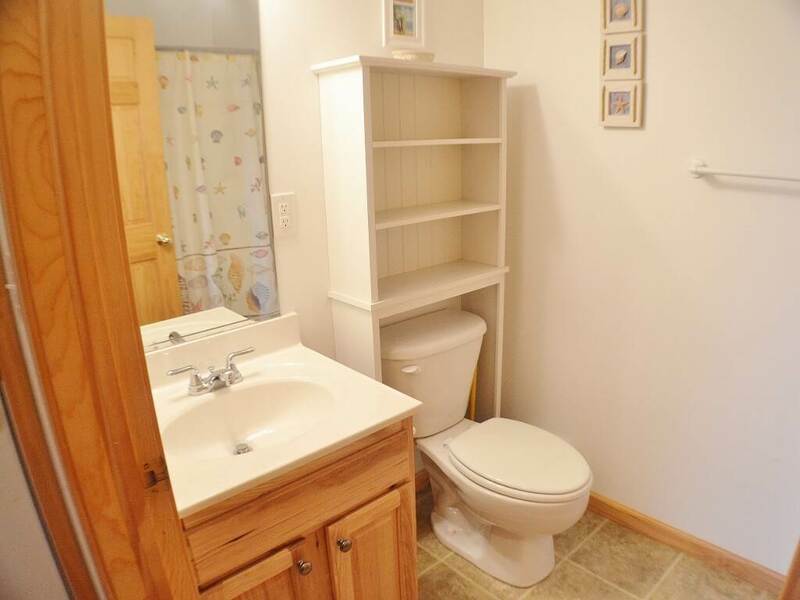 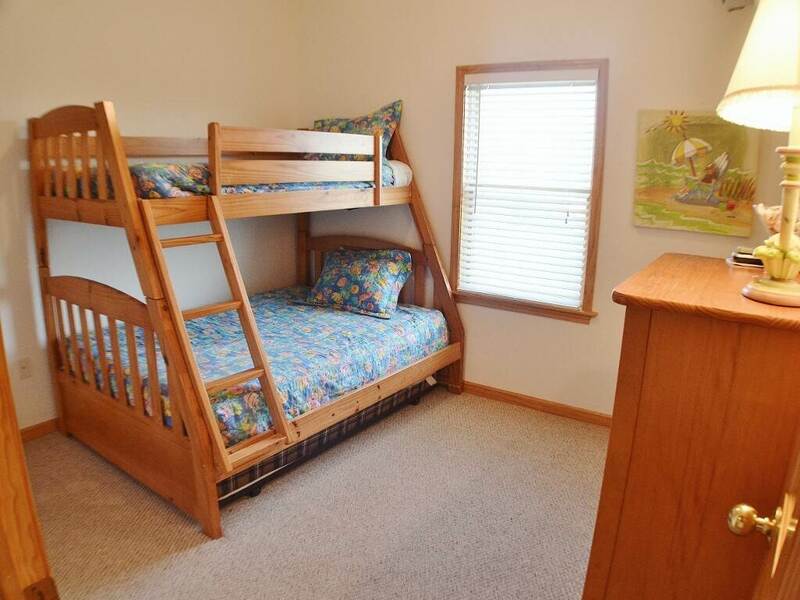 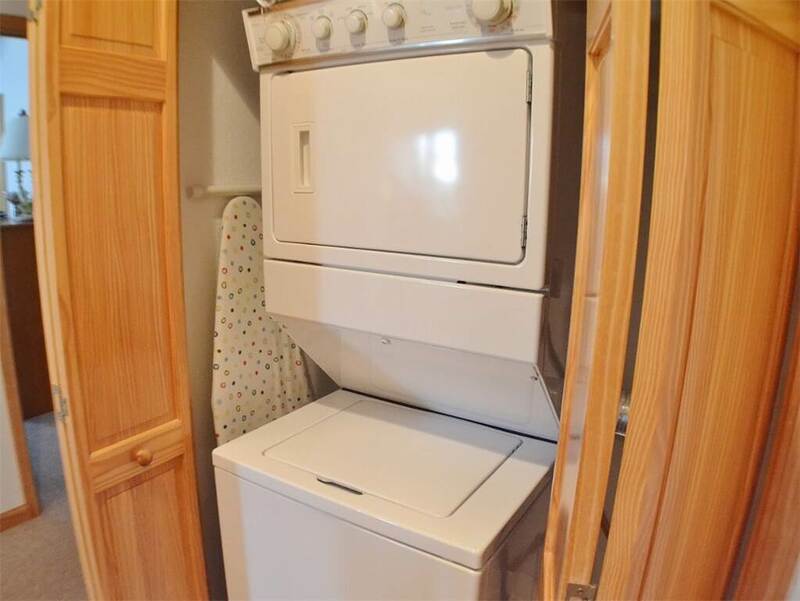 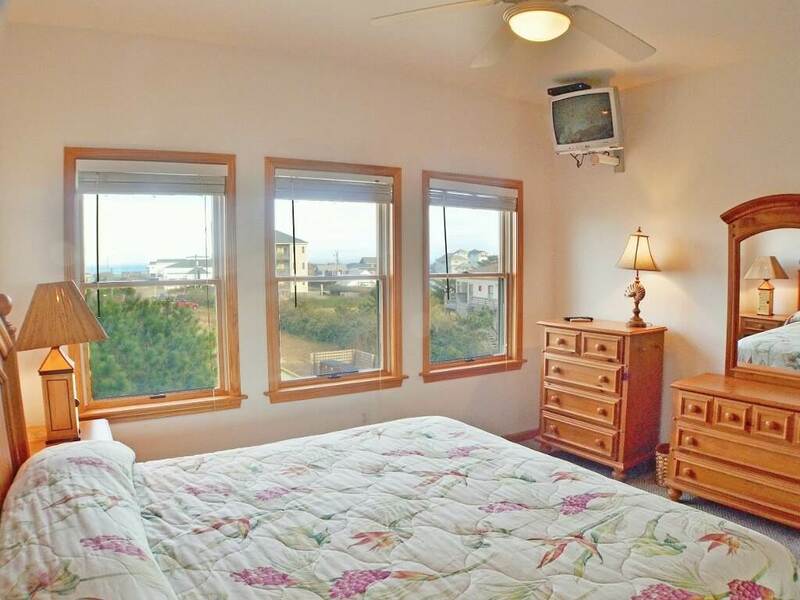 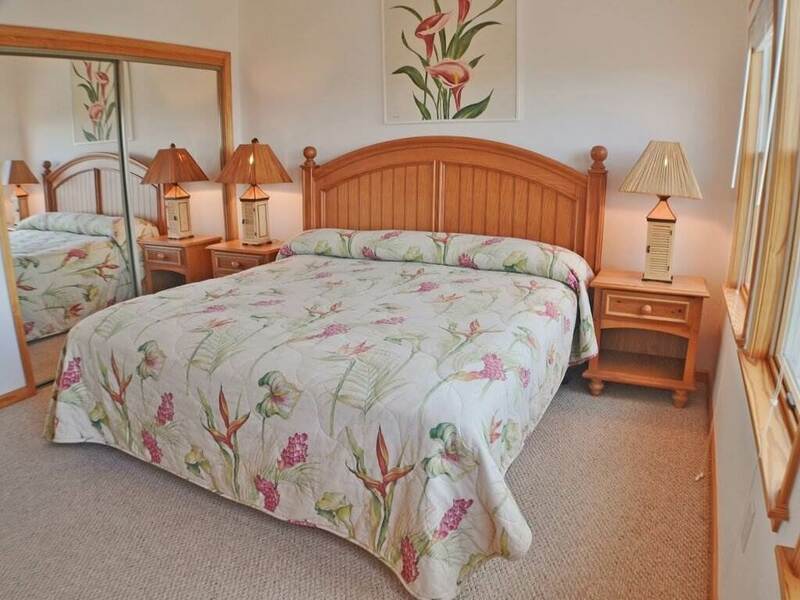 You and your family will enjoy your stay in this beautifully decorated condo at Hughes Retreat. 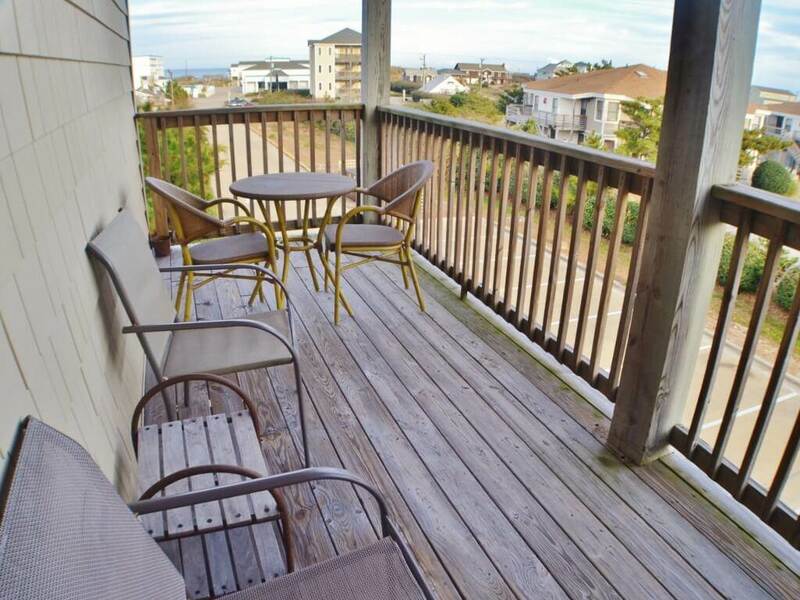 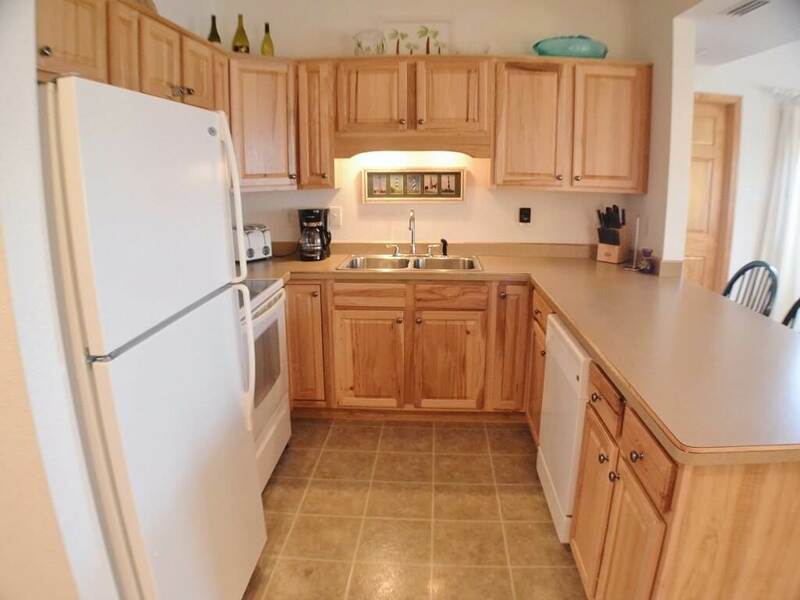 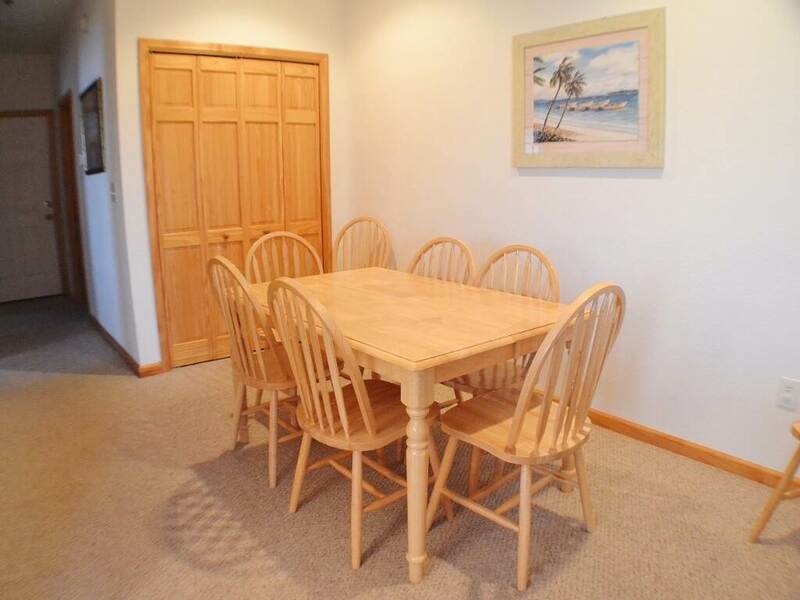 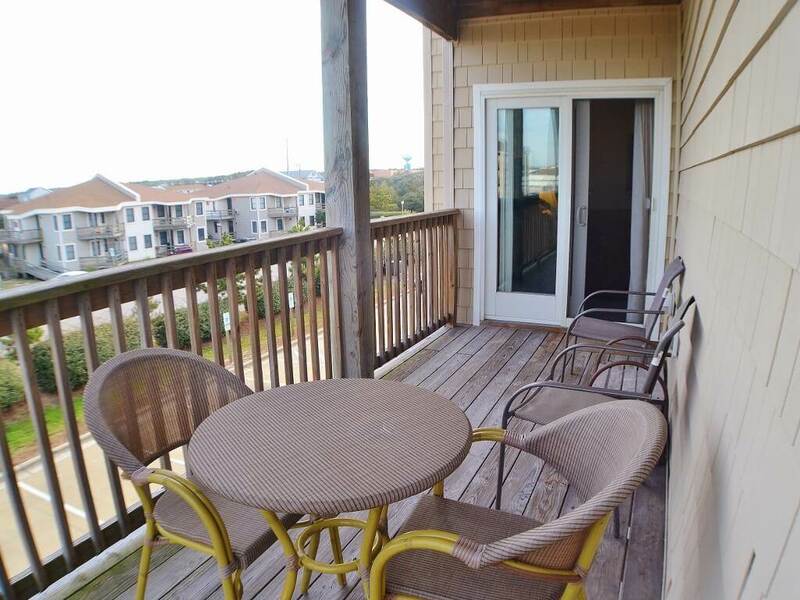 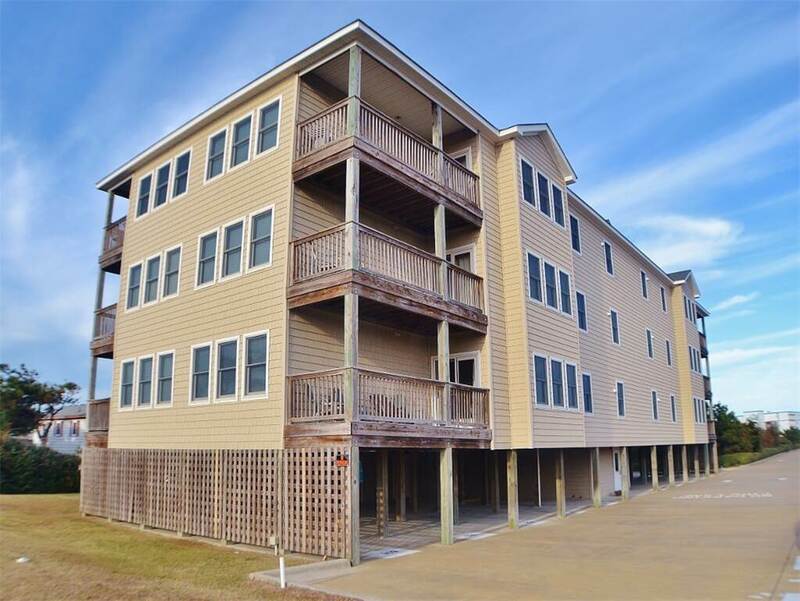 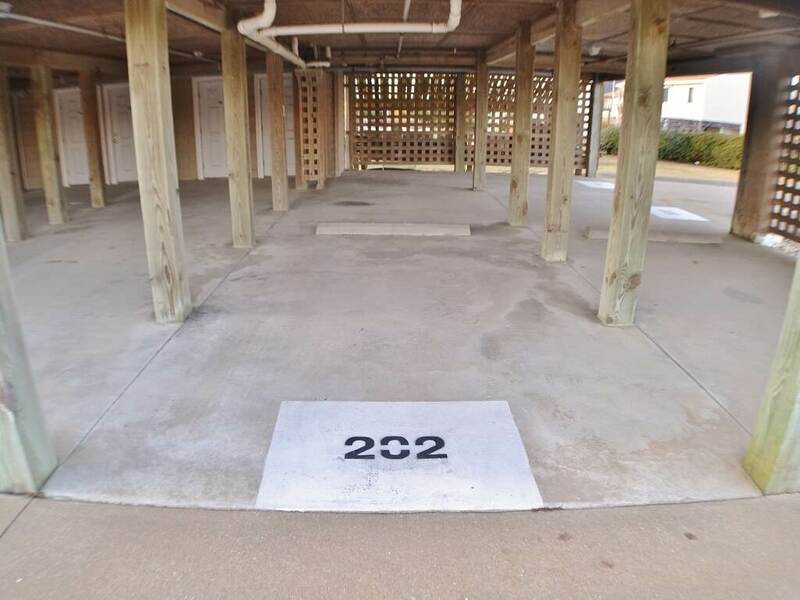 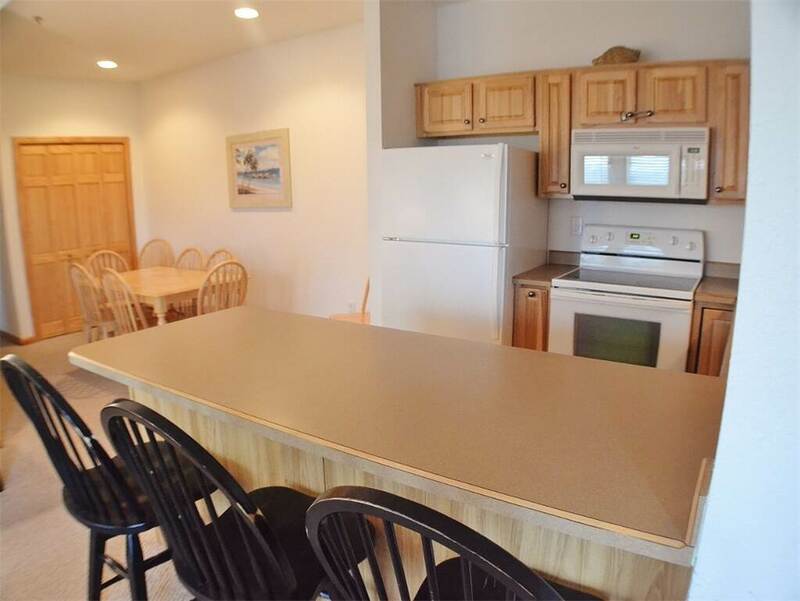 Centrally located in Kill Devil Hills, you are close to many popular Outer Banks attractions such as the Wright Memorial and the Nags Head Fishing Pier. 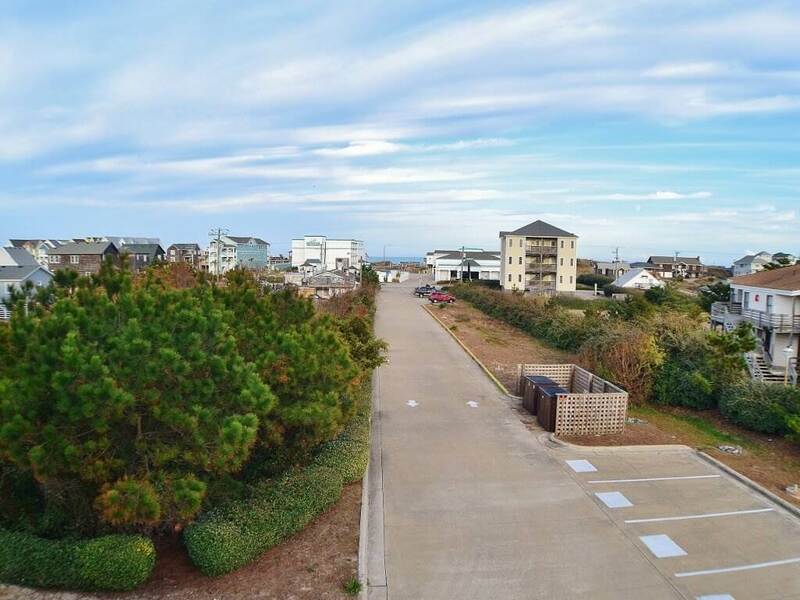 You will never be too far from the ocean as it is just a short walk to the public beach access. 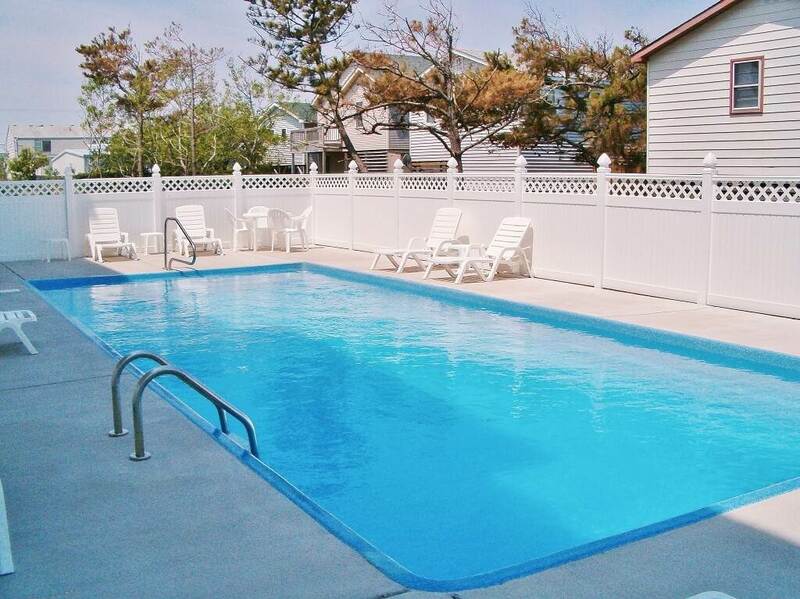 The Hughes Retreat community pool is open from mid-May thru late September. 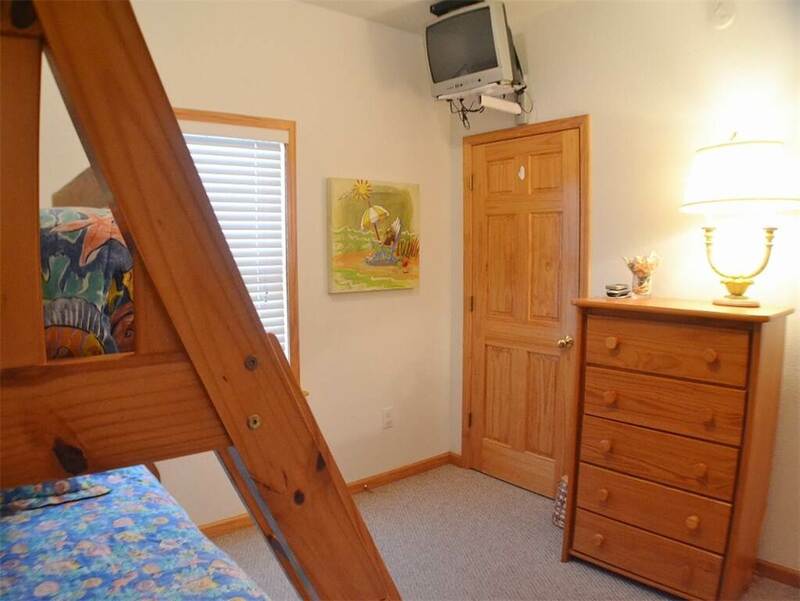 LEVEL 2: Bedroom with King; Second Bedroom with King; Bedroom with Pyramid Bunk; Two Full Baths; Living Room, Kitchen, Dining Area; Deck.